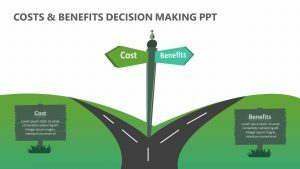 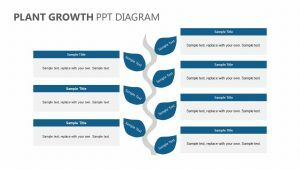 Use a visual aidÂ in the form of a tree to help show the way that financial growth occurs by using the Financial Growth PowerPoint Diagram. 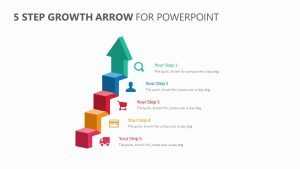 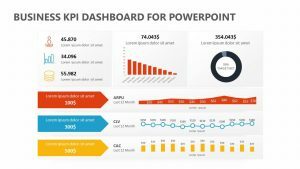 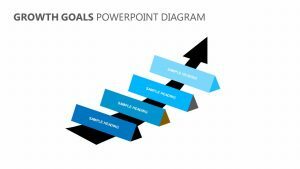 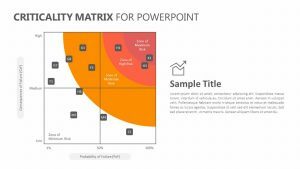 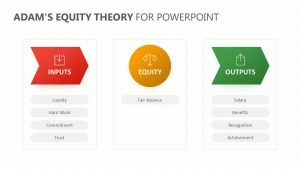 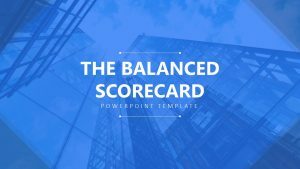 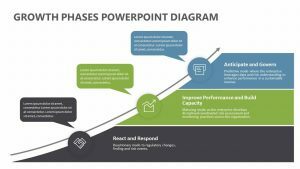 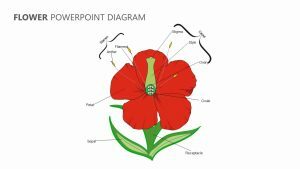 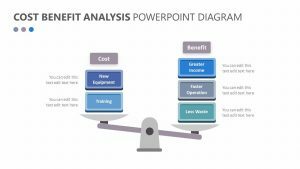 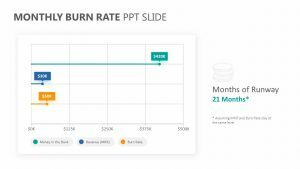 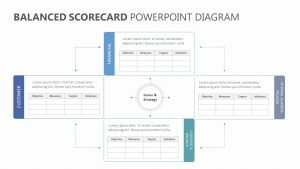 The Financial Growth PowerPoint Diagram features three fully customizable PowerPoint slides for you to take advantage of, each one with its own colors, imagery and text for you to edit to your liking. 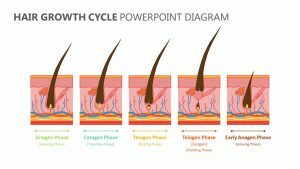 It begins by separating the slideÂ into four different spaces, with a seedling to a tree being depicted in chronological order. 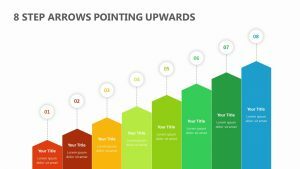 There is a space on top of each phase for you to input a subtitle and a piece of text elaborating upon the process.